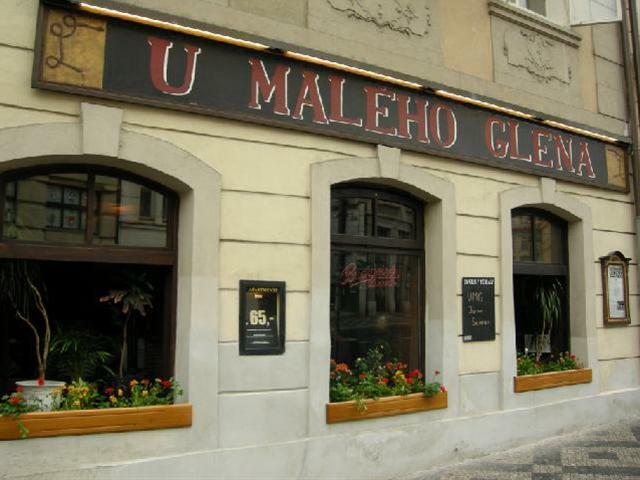 Visit U Malého Glena. Feel the authentic and cozy atmosphere. Have a great music experience. See the U Malého Glena Jazz and Blues Club reviews on TripAdvisor! 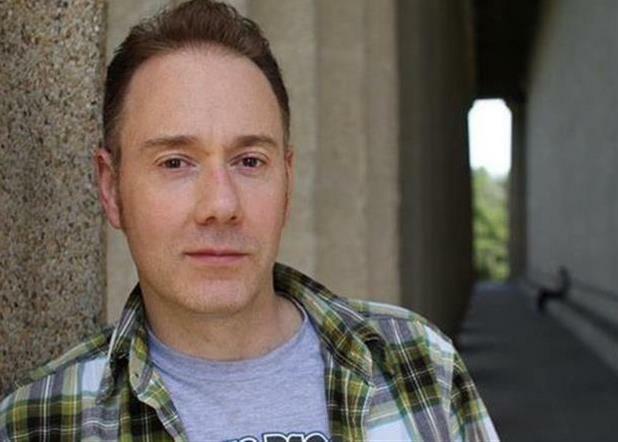 The concert consists of three sessions of 45 minutes, with two intermissions. Jazz concert begins at 9.00 p.m. and ends at 0.30 a.m. The club is open from 07:30 p.m.
You can enjoy a great dinner while listening to jazz, all the time during the production. The dinner is not included in the ticket price. See the U Maleho Glena Jazz and Blues Club reviews on TripAdvisor! Check other great Jazz concerts in Prague. Jazz & Blues Club U Malého Glena is proud of hosting names such as Sharon Jones, James Zollar, Brad Mehldau and Jeff Ballard, to name just a few. Warm, cosy interior in a recently renovated Baroque building near Charles Bridge is staffed by friendly and knowledgeable personnel. You can taste here good food and drinks while listening to excellent live jazz and blues performances. Every Sunday there is jazz jam session hosted by great saxophone and bass player Jan Feco. The level is mostly high, but do not worry! Just come, put your name on the list and agree on the details with the house band leader! For blues players and lovers, a blues jam session is held every last Sunday of the month, hosted by Chicago bluesman Rene Trossman. Jazz & Blues Club at U Malého Glena has upstairs a spacious bar and restaurant, downstairs is a music club. The food menu includes variety of items served from 11 AM until midnight. The bar, which gets pretty hopping and rocking towards the evening hours, serves drinks until 2 AM weekdays, 3 AM at the weekend. Along with a wide selection of imported (Guinness, Paulaner, Corona, Heineken...) and Czech beers (Pilsner Urguell, Velvet...), U Malého Glena bar offers also over 50 mixed drinks and cocktails.